The commerce and industry ministry is setting up two more task forces to plan the use of big data and artificial intelligence in government processes and chalk out the country's response to the changing trade dynamics. First came the working group to develop a detailed roadmap for taking the Indian economy from the current $2.6 trillion to $5 trillion in the next seven to eight years. The first meeting of this working group, chaired by Minister of Commerce and Industry Suresh Prabhu, was held in mid-March. And now the government is reportedly setting up a task force to take this up further. According to The Economic Times, the commerce and industry ministry is setting up two more task forces to plan the use of big data and artificial intelligence in government processes and chalk out the country's response to the changing trade dynamics. "The communication for the composition is likely to go out this week. We are targeting big names and different people in each committee," an official told the daily. The composition of the committees is expected to be skewed towards the private sector and academia. The official added that the terms of reference of the panels are being worked out and at least one panel could meet in the next one month. The report added that the task force focussing on new age technologies will not only look into deploying big data, automation and artificial intelligence in government functioning but also streamline the country's data dashboards and mainstream the National eGovernance Plan. The second task force will reportedly discuss how the $5 trillion target can be achieved by diversifying services and manufacturing. At the meeting of the working group on the same topic, Prabhu had emphasised the key role that the private sector would play in creating new business models and strategies as well as leveraging new technologies to fuel growth in the Indian economy. He had added that the government will act as the facilitator in this process. Last month, World Bank's updated data for 2017 showed that India had edged past France and snatched the tag of the world's sixth-largest economy from it. 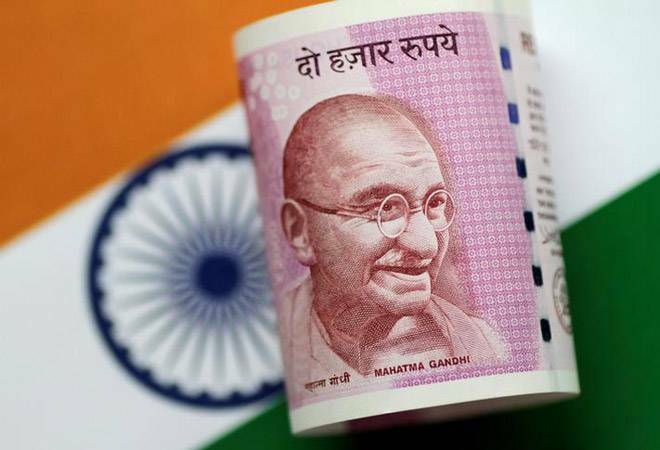 India's gross domestic product (GDP) stood at $2.597 trillion at the end of last year while the US remains the world's largest economy with a GDP of $19.39 trillion, followed by China ($12.23 trillion), Japan ($4.87 trillion). The third committee looking into trade dynamics is reportedly unlikely to touch upon the aspect of multilateral trade and free-trade agreements. This comes against the backdrop of an escalating trade war between the US and China that is threatening to derail global growth. "There is no doubt that recent tariffs by the United States and retaliation by China, EU and other countries have placed the future of the multilateral trading system at serious risk. For the first time, I feel that we may descend into the kind of protectionism the global economy experienced during the inter-war years," Former Niti Aayog vice chairman Arvind Panagariya told PTI yesterday, praising the Modi government not getting into the retaliation game. "We in India need to stay the course." Citing another official in the know, the daily added that the three committees will help generate innovative ideas to prepare the country for the fourth industrial revolution. For the record, Industry 4.0 is all about the integration of advanced automation, cloud computing, sensors, 3D printing, computer powered processes, intelligent algorithms, and Internet of things (IoT). Most greenfield factories in India are adopting these technologies in some form.